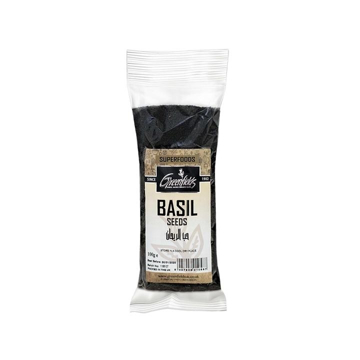 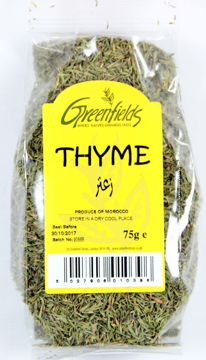 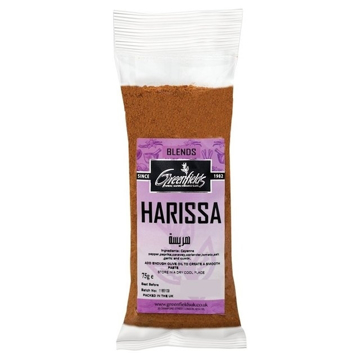 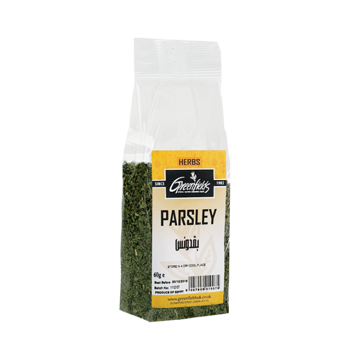 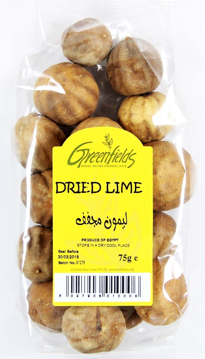 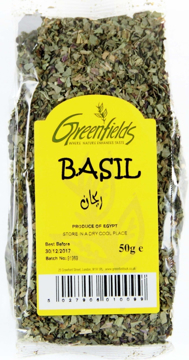 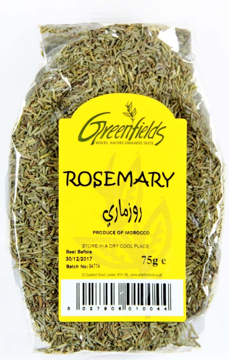 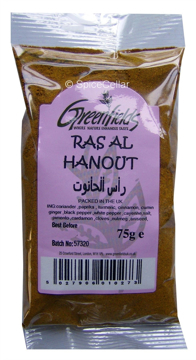 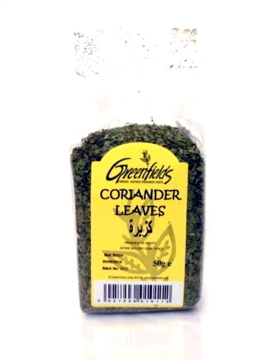 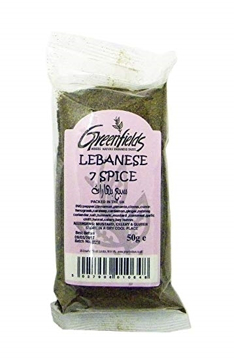 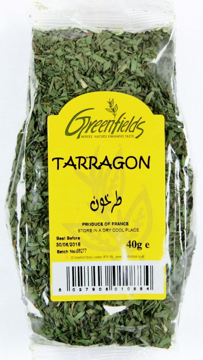 Greenfields , A blend of herb and spices to add to Moroccan inspired dishes , Used mainly in Moroccan cuisine . 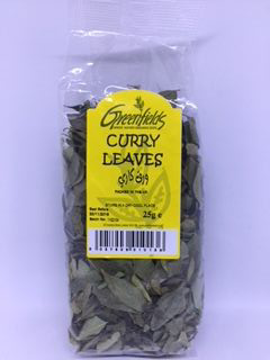 Jalpur brand , Pure whole dried curry leaves , Used in all types of curries to enchance the flavour , Whole spices . 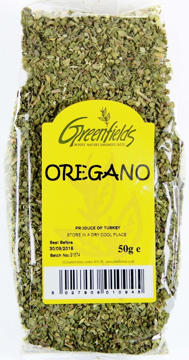 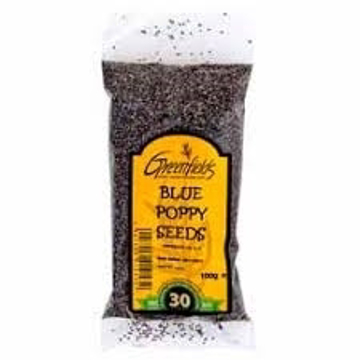 greenfields , dried garlic flakes , 150g .